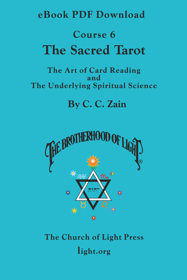 This is the sixth book in the 21 Brotherhood of Light Course series by C. C. Zain on the Hermetic Sciences, Astrology, Alchemy, Tarot, Kabbalah and the Occult. The Sacred Tarot is a favorite of metaphysics students everywhere and companion to The Brotherhood of Light Egyptian Tarot Cards. 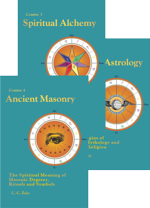 This timeless volume draws comparisons between the Tarot and Tarot, Kabbalah, Astrology, Alchemy, Magic, Numerology, Mystery School Initiation, Biblical references, and Freemasonry. This profusely illustrated book is indexed and contains descriptions for twelve different tarot spreads. 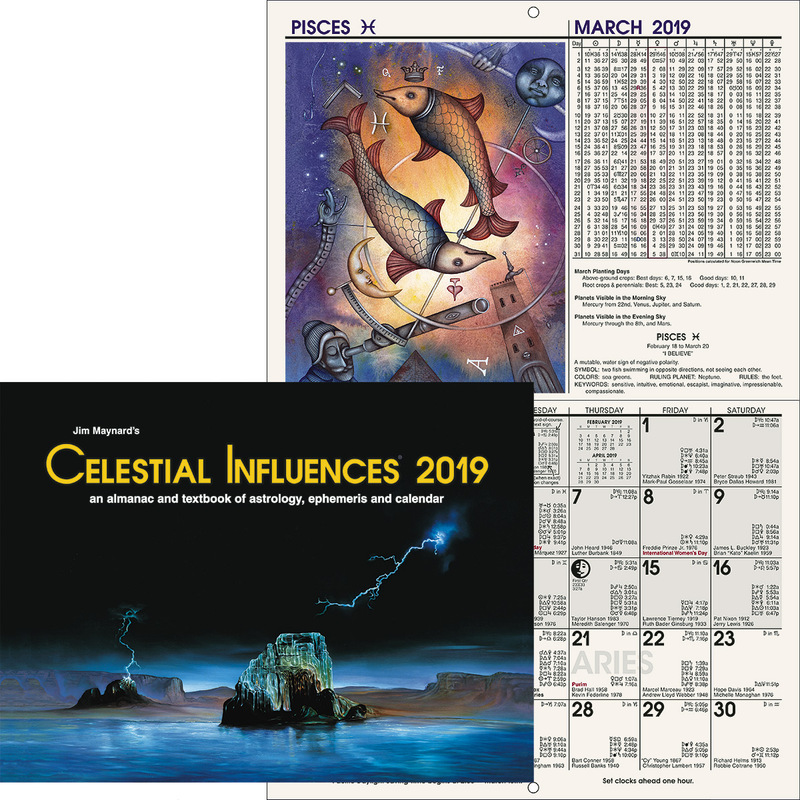 Also included is a table of correspondences which draws correlations between the tarot arcanum and herbs, gems, minerals, the Hebrew, Egyptian, and Roman alphabets, numbers, and astrological symbols. 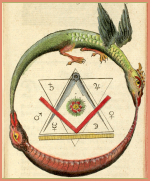 With this book, the student may readily determine the astrological correspondence of any number, name, color, gem or other object. This book may be used with any tarot deck including the popular Rider-Waite deck. The concepts presented, however, demonstrate the advantages to the tarot reader, and student of the occult, of using the The Brotherhood of Light Egyptian Tarot Cards. Course 6 of 21 in the Brotherhood of Light Study Program. This is a download version of The Brotherhood of Light Course 6, The Sacred Tarot. It is a PDF-format eBook that you can read, search, annotate, cut, paste and print with Adobe Reader. For your convenience, you may install this eBook on up to five different computers. It is not compatible with iPads, Nooks or other mobile eBook readers. Installation instructions for both PC and Mac are included with the downloadable zip file. Instructions are the same for PC and Mac.When you purchase your new eBook, you will be sent an email purchase receipt. This purchase-receipt email will contain a link to the download site. Just click on the link and save the zip file to your desktop. Open the "How to Install This eBook" file contained in the downloaded zip file and follow the instructions.